Designer Challenge: Which Area Rug? It’s time once again for our Designer Challenge. This time I presented three gorgeous area rug options and asked each designer to select her favorite and tell us what she’d do with it. First up, I’m excited to introduce Amanda of Amanda Carol at Home. I stumbled upon Amanda’s blog last fall when I was asked to participate in Living Savvy’s Spray Painters Anonymous series and I immediately knew we would hit it off. She and I share a love of classic interiors with a bit of an edge and her home is stunning- be sure to check out her home tour. 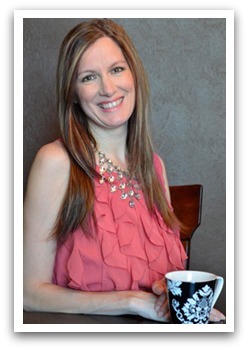 I was so excited to be asked to participate in Shauna’s Designer Challenge. I have seen her other Designer Challenge posts and thought it would be so fun to do and here I am getting my chance! I was given 3 options for area rugs. First up was the Dash & Albert Circle Fret Rug. 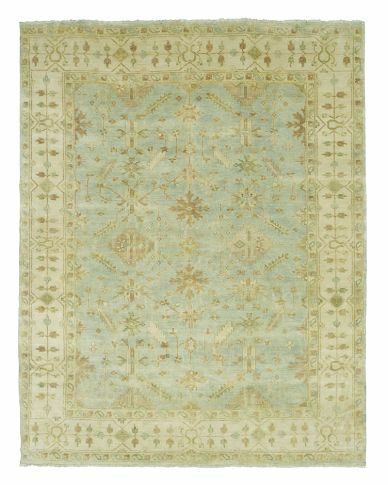 The second option was the Williams-Sonoma Surf Spray Oushak Rug. 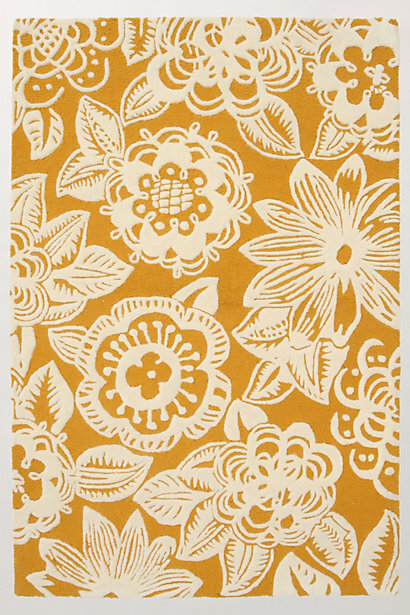 And finally the third option was Anthropologie’s Whorled Trapunto Rug. So I decided to make this room chic and glamourous. I’m pretending for the moment I have no small children, dog or a husband who would dare mess my lovely room up! I chose a low-arm tuxedo style sofa flanked with a small side table and a rustic-wood end table to mix it up. Both tables are from Layla Grayce and they are not cheap but we’re dreaming here, right? Thanks Amanda! I love the sophisticated living room you put together. I think this room would make me feel glamourous and want to have girlfriends over for martinis! What do you think? Which one of the 3 options would you choose and what would you do with it? Come back tomorrow to see which area rug Leah of The Way We Are chose and what she did with it. Amazing room! I love the rug chosen! Amanda, I’ve always loved that rug, and you totally did it justice, but I was SURE you were going to pick the third one. What a great series! Fun challenge… I love what Amanda came up with! I love it! I knew she would pic that one! The turquoise just pops! Shauna thank you so much for having me. I had so much fun creating this room. Cant wait to see what everyone else chose. Wow! 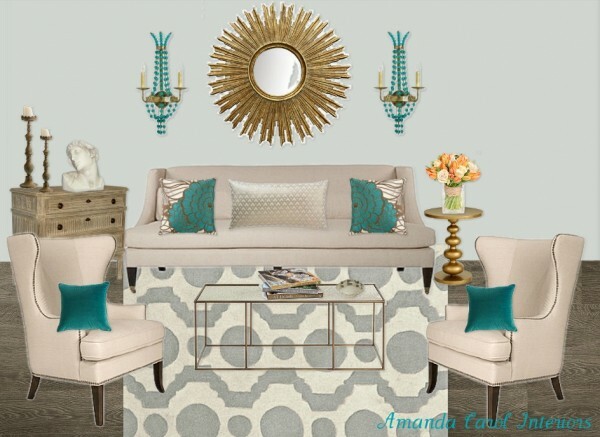 What a beautiful room…I love Amanda’s mood boards. 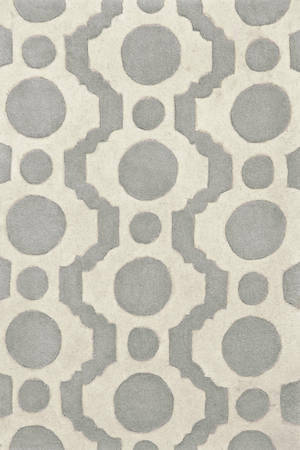 What a fun designer challenge…I am building mood boards in my head for all three rugs!! Love it! Great color combo. Where are the pillows from? On the sofa and those on the chairs? I’ll check with Amanda and let you know. They are very pretty, aren’t they! Amanda says the pillows are from Layla Grayce (could be sold out) and Target. Lovely! Where is the sofa from!?! Amanda says it was from Jayson Home, but unfortunately is no longer available.